The history of Harrison Eastoft, and its roots in North Lincolnshire, brings the vital knowledge and experience for the design and build of highly productive manufacturing facilities. 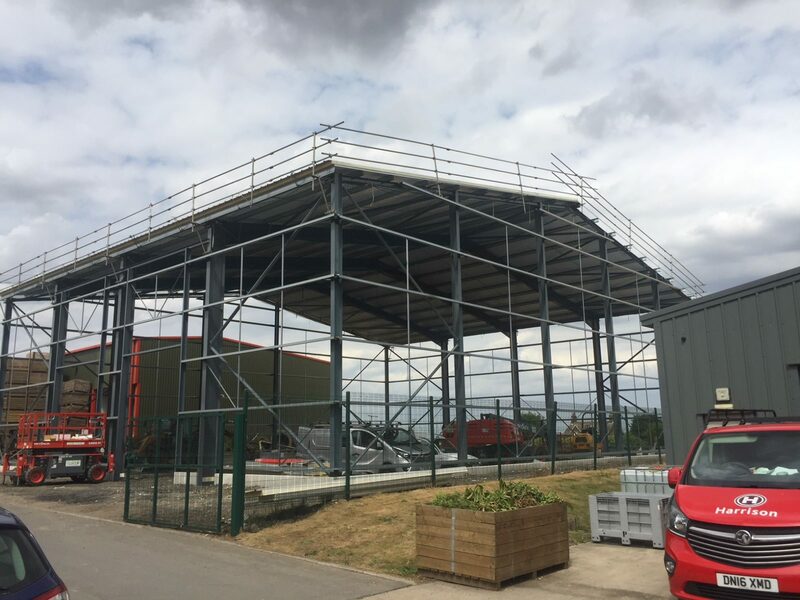 We can provide the complete package for a new development or a transformation of an old or inadequate site, to produce extremely functional and advanced manufacturing environments. anticipate and effectively plan for all adversities associated with this sector. You can depend on us to provide a thorough service. Harrison Eastoft has advanced civil engineering capabilities to assemble the entire scheme, including works such as installing drainage, roads and tank bases. We are the perfect platform to achieve your complete manufacturing solution. 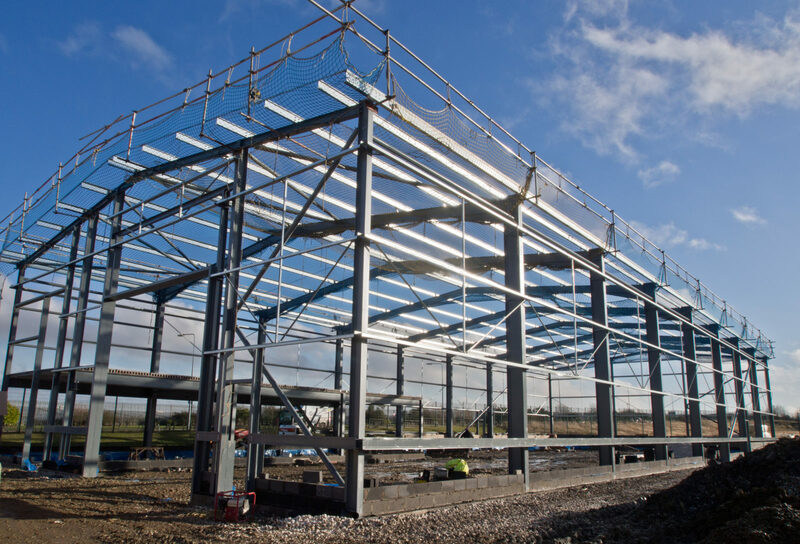 We are aware of both traditional manufacturing processes and also new smart technologies, so have the experience to deliver fully operational structures to any requirement and specification. We can plan and develop your desired facilities to improve productivity and accelerate delivery. Harrison Eastoft can design and create innovative manufacturing environments, bringing together the many composites which form a lean manufacturing facility. 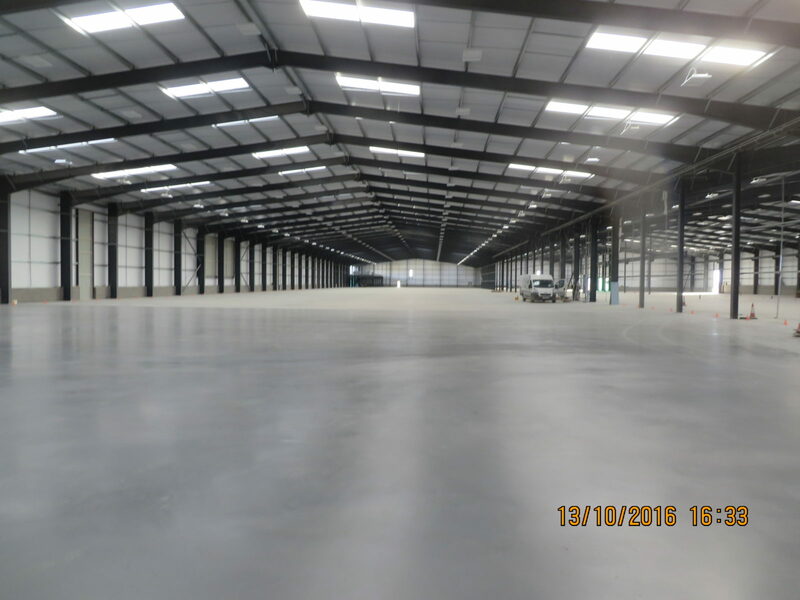 After all, Harrison Eastoft has its own manufacturing facilities in the way of a builders’ yard, complete with steel fabrication and joinery workshops. We have a strong basis and understanding of manufacturing operations, the requirements for a continuous manufacture process, the complex techniques in ensuring total quality control, and the importance of quality production, and within the precise time. We create high quality products and integrate these with our on-site construction skills, producing an impressive and performing result. 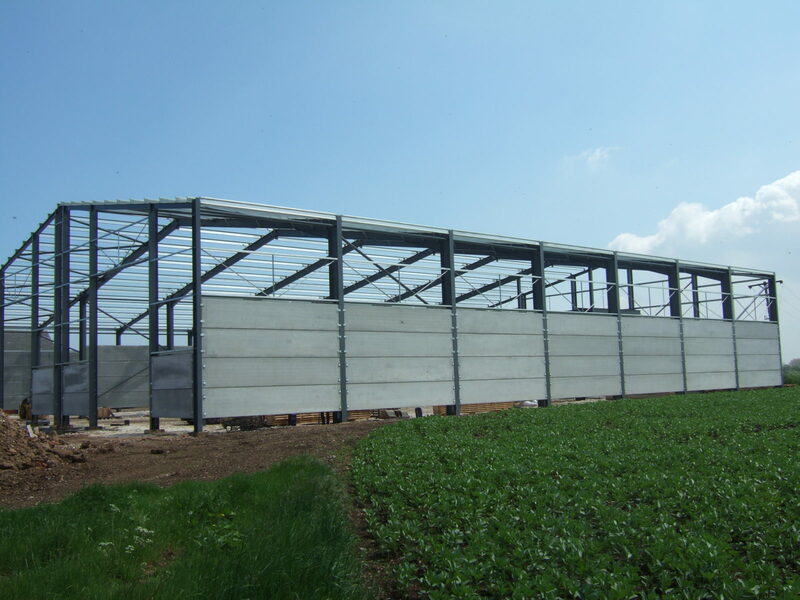 The Harrison Eastoft tradesmen have extensive experience within the manufacturing environment for construction purposes. They are highly competent and equipped with the knowledge required for such schemes. They ensure all regulations and guidelines are met during the completion of such a technical project. Safety of our staff, and of course your staff, is paramount during any of our construction projects, as is the protection and respect of the manufacture process. We have a large portfolio of successful projects and highly satisfied clients to give you the assurance of the high quality and thorough service provided by Harrison Eastoft. An efficient manufacturing facility really is the spine to your production. Please contact us to discuss your requirements and strengthen your position.